In the last days of November 2017, I underwent Total Shoulder Replacement surgery. As I was approaching surgery, I naturally assumed there were several low-cost, NON-MEDICAL books on the market that taught patients how to cope with life in a sling. Shoulder surgery requires up to 8 or more weeks of arm/shoulder immobilization. Much to my surprise, there was no such book. I wrote it! Shortly after, I was approached to write a book about knee surgery coping tips and tricks for women. Again, to my surprise, knee surgery recovery for women poses unique challenges men do not face. This, the second book in the series, will be available November 2018. 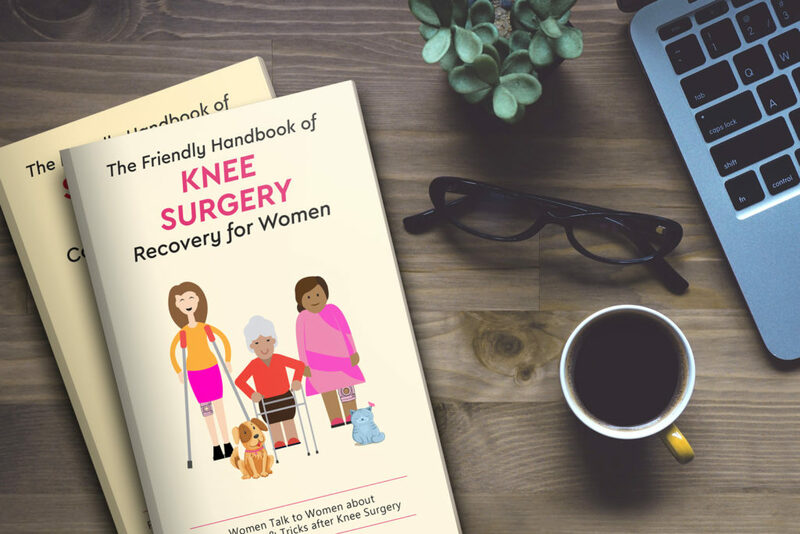 The book following the knee book will address those who are undergoing foot and ankle surgery. What makes these books unique is that they are written in FORUM style. I interviewed patients from all over the country as to their coping tips and tricks. Their words are in the first person, but they are totally anonymous. The publications are available on Amazon.com as paperback or Kindle books.